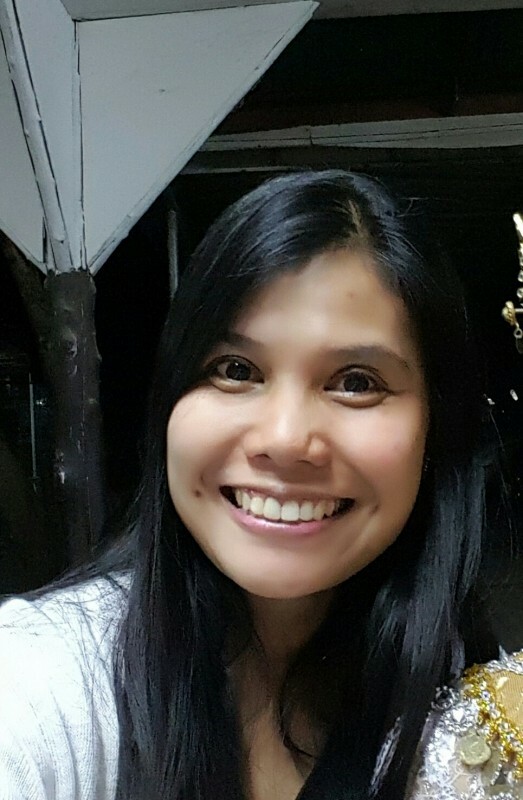 @Bangkok-KNu-Gth is a 40 year old Lesbian Female from Se Na, Central, Thailand. 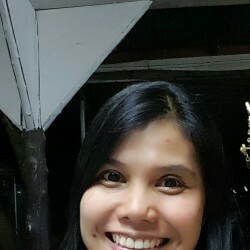 She	is looking for Friendship, Relationship, Chat, Workout Partner, Travel Partner, Group Casual and Other Activities. I don't want a perfect life. I want a happy life.